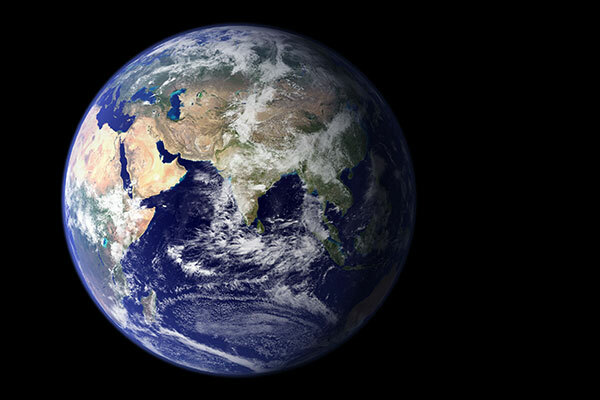 Sometime today—or maybe it’s already happened—the 7 billionth person on this planet will be born. It’s a milestone, that’s for certain, though I’m unsure whether it’s auspicious or portentous. What I do know is it’s a bit contrived. The 7 billionth person will face the same challenges as the baby born just before or just after. They are all entering a world that is trying to answer its most pressing question—how many of us can it support? The answer depends, of course, on what sort of future those people will have. Will they live like Americans—sated and safe—or like Somalians—as uncertain about their next meal as they are about their country’s fate? That, of course, depends on resources. In truth, we won’t know the answers to any of these questions until we get there, if we’re even lucky enough to realize when we’ve arrived. For years now, I’ve felt as though the world has been filling up around me. Part of that has been the result of changing scenery, an impression reinforced by years of moving up the density ladder from small towns to bigger cities. But that feeling is also supported by cold, hard facts. My worlds are filling up. It’s most evident in my hometown, a small city where change comes slowly if at all. Yet even there, the roads and houses and shops I knew can’t contain the now pulsing masses, grown half again as large as when I first knew them. Like a teenager, the city is coping with its new size awkwardly. Ambivalent about the future, it keeps trying to be the city I knew. But even I—with my propensity for nostalgia—know better. Every time I return, as I sit trapped a dozen deep at a stoplight, a lesson is writ large in the taillights of the car in front of me. Growth, like progress, cannot be stopped. So as we cross this synthetic threshold, close your eyes for a second to take snapshot of the world as it is. It will never be the same. Then open them to a future that’s two people fuller.